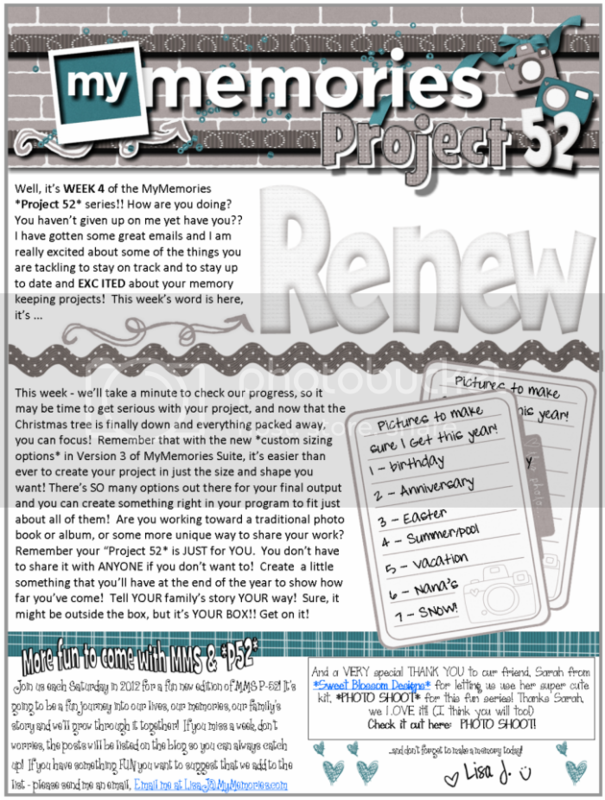 If you'd like to download this week's lesson in PDF form - click here: MyMemories *Project 52* Week 4! Thank you so much for this post. 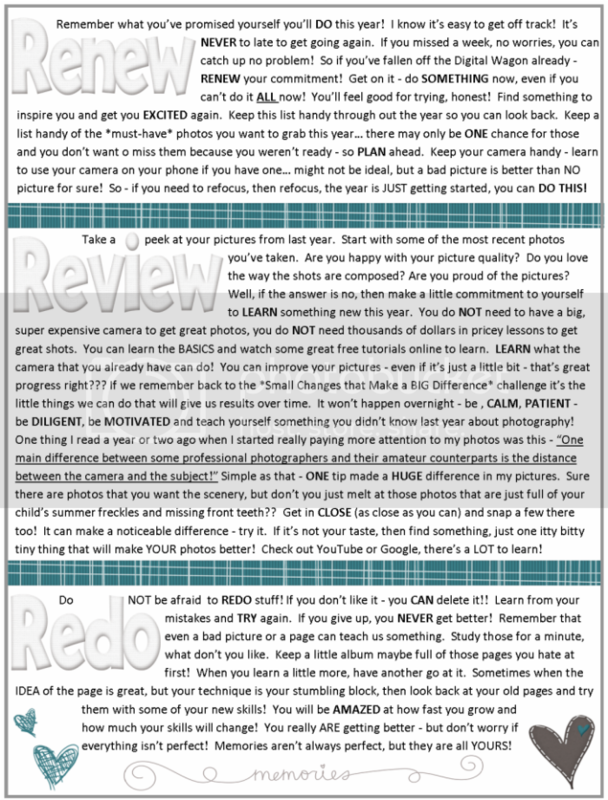 I want to let you know that I posted a link to your blog in CBH Digital Scrapbooking Freebies, under the Page 3 post on Jan. 28, 2012. Thanks again. 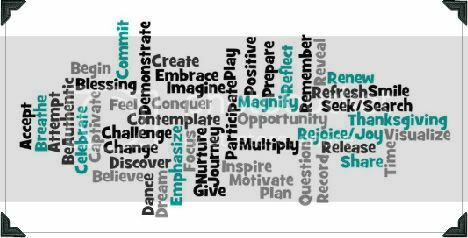 New follower, and new scrapbooker--sent here by ReviewsSheROTE.